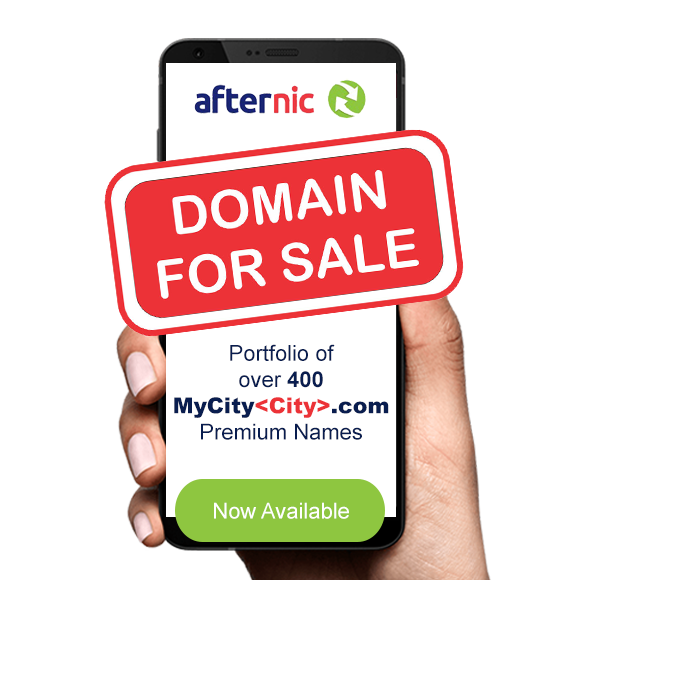 ﻿ GEO DOMAIN PORTFOLIO FOR SALE . All Major Cities Across Canada, USA, Europe, Asia, And the Middle East! Over 400 GEO Locally based .com Domains available. Please view our Intellectual Property Portfolio for your review and consideration. PLEASE NOTE: The term "My City" is also part of our Intellectual properties (Our Canadian Registered Trademark) and is also available for sale. Inquire. "MYCITY" is a Registered Trademark. All rights reserved.